Due to paving, the Walkway's east approach will be closed on Tuesday, April 23. The only Dutchess County access will be via the Washington Street staircase. Learn more. 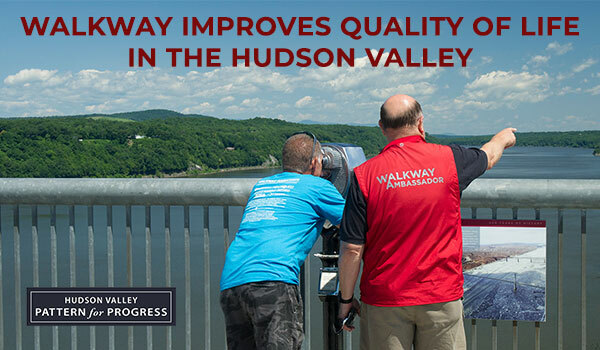 Since opening in October 2009, Walkway Over the Hudson State Historic Park has improved the quality of life in the Hudson Valley and is making significant, positive contributions to the local and regional economy. When you sign up for our email updates, you'll receive the latest Walkway news and events, with opportunities to become involved and share your input! 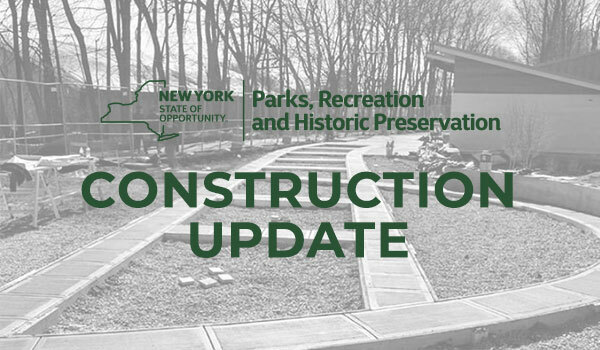 NYS Parks is upgrading the waterfront elevator to improve reliable service. Completion scheduled for 2019. The Washington Street entrance to the Walkway is 0.7 miles from the waterfront by foot. Taxi, Uber and Lyft services are available. 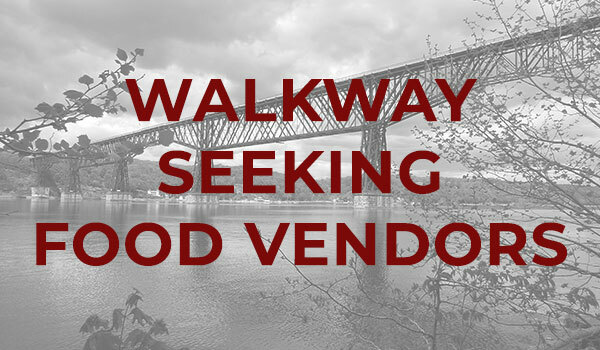 For more information, call (845) 834-3641. Give that special person in your life a gift membership to the Walkway! 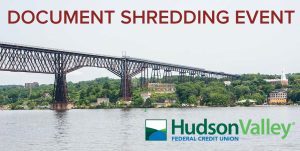 Join us today as we preserve and improve this historic, scenic treasure and regional economic driver. 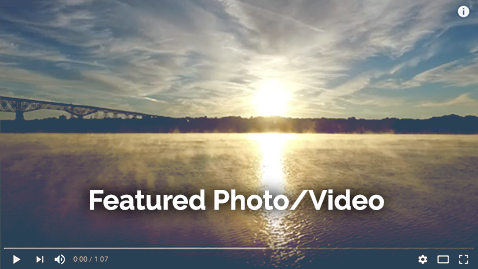 Together we are connecting people, places, and generations to each other and to the beauty of our Hudson Valley. Stay up-to-date with events on the Walkway. The journey along the Walkway with its magnificent view is just the beginning. At either end of "The Great Connector" are miles of trails and parks, historic districts and hamlets, shops, restaurants and cafes -- all within reach on foot or by bike. 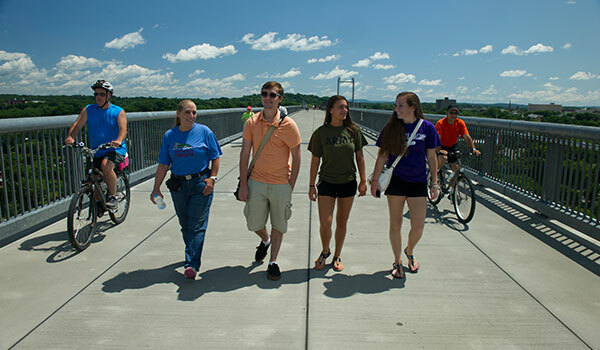 Learn more about all the Greater Walkway Experience offers!